Information security analysts are the fastest growing overall job category and expected to grow 37 percent by 2022. With such a rapidly growing field, it should be easy to find a job, right? However, it isn’t as easy as it might appear, because you need the right skill set, certifications, and resume. Here is a look at what you should do to land a great job in one of the best fields today. An information security analyst has a different role compared to other security positions, like a security administrator. The key difference — an analyst serves in a forensic role. You’ll need to analyze data and offer recommendations for change to improve security. You’ll probably work closely with an administrator, but your role tends toward analysis and forensics. The administrator does the implementation of your recommendations. If you enjoy analysis, you need a skill set that not only includes how to identify current threats, but you also need to understand how to find security holes in a system. You must understand systems security as a whole, including databases, networking, TCP/IP, firewalls, IDS and IPS, and desktops. Your job as an analyst is mostly suggesting changes and improvements, which means you act as a consultant to CIOs, CTOs, and administrators. Because the job has a tremendous responsibility, you need the right experience and certifications. Luckily, there are several certifications that validate you have the skills to architect the secure environments that protect corporate data from cyber attacks. Certifications always boost your hireability potential. They are beneficial when you have little corporate experience, but need to demonstrate strong knowledge of a subject. Certifications are also beneficial even if you have years of experience. They’ll update your security knowledge, and demonstrate at a glance your history of success. The first and likely most popular IT security certification is the CEH (certified ethical hacker). The exam for this cert tests your knowledge in white hat hacking, which is the term given to security professionals with hacking skills to find vulnerabilities on a network or operating system. As an ECSA (EC-Council certified security analyst) you’ll focus mainly on penetration testing, so you’ll need to understand both the frameworks and tools. The ECSA certifies your knowledge on the subject. The CISSP is a comprehensive security certificate that requires five years of experience before you are eligible to sit for the exam. 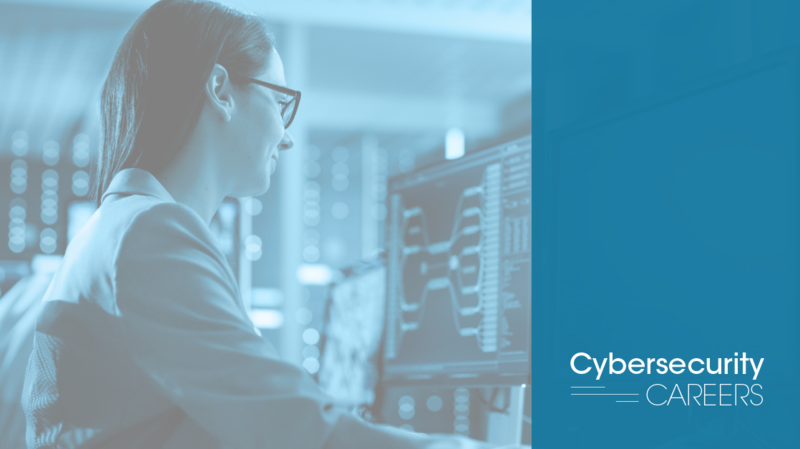 A college degree or prerequisite training is also sufficient, but by having this certification, you clearly have both textbook- and hands-on knowledge of cybersecurity. Any level of cybersecurity expert can benefit from this certification including auditors, managers, consultants, analysts, IT directors, and CSOs. Cybersecurity is a fast-growing field, but it isn’t one that you can jump into without any experience. Network administration at any level can get you started with a career in security. By performing day-to-day business tasks, you can inherently learn cybersecurity on the job. After you learn basic security practices and skills, you can move into junior level security jobs. While you might need certs to progress your career, they’ll improve your chances of getting that job of your dreams, especially as it becomes more competitive in the market. Build your resume around your experience, but make sure you list your certifications prominently. With the right dedication, certifications and skill set, you can be a part of this exciting, growing, and in-demand field.